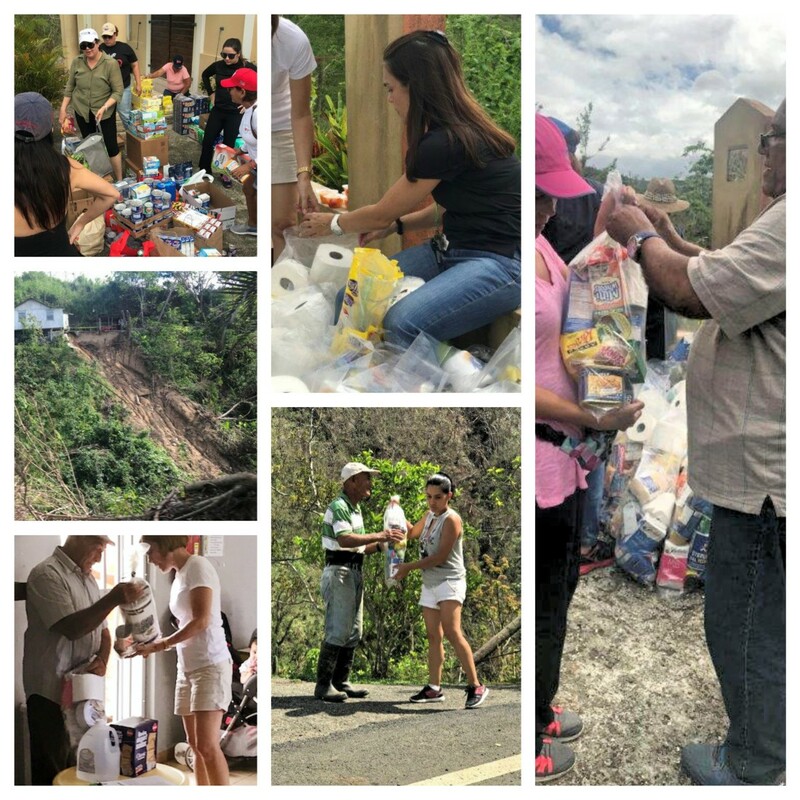 As part of the McConnell Valdés Disaster Relief Fund's effort to impact communities hit the hardest by Hurricane Maria, McV volunteers delivered food, water and personal care items to 88 families in Barrio Veguita in Jayuya and 40 families in the Viví Arriba and Consejo sectors in Utuado last week. Our efforts will continue. Together we will make a difference.